James Hall & Co, the North of England SPAR wholesaler, has been sharing inspiration and best practice across their retail portfolio during a four-day SPAR Retailer Study Tour. Showcasing a variety of G&E Murgatroyd company-owned outlets and independent SPAR shops, 150 SPAR retailers and store managers visited 21 stores in Preston, Durham, Southport and Manchester. 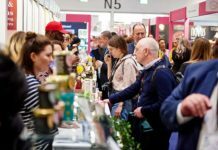 Retailers from James Hall’s retail portfolio of 640 stores had the chance to compete for £100,000 of investment from James Hall’s store-design team. 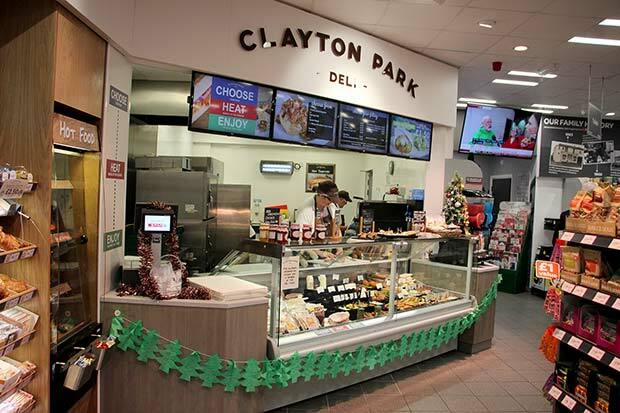 The tour allowed retailers to explore the latest in-store installations including James Hall’s latest food-to-go offering, Clayton Park Deli and in-store bakery, butchery and coffee concessions situated in urban, forecourt and village locations. Retailers also met members of the SPAR Northern Guild Committee, who support independent SPAR retailers, develop new initiatives and monitor industry trends.